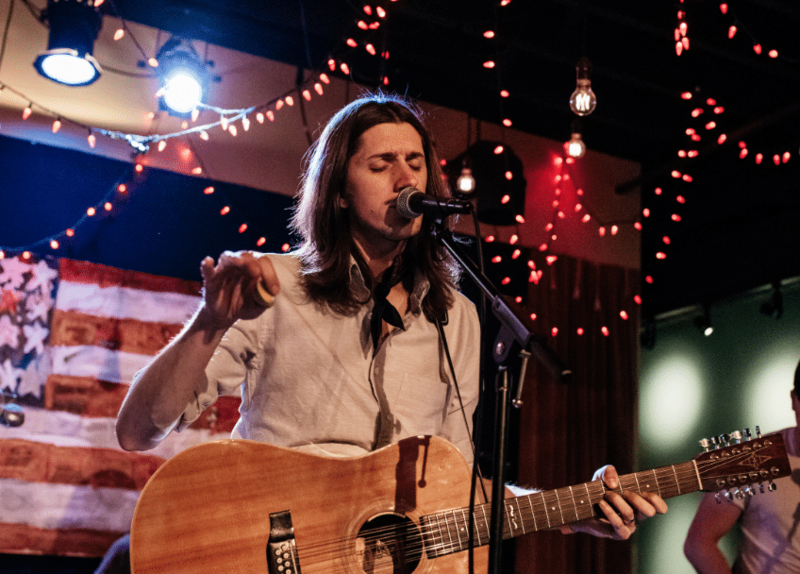 Nashville singer-songwriter Reuben Bidez questions love’s endurance on the haunting folk rocker “Can We Survive,” performed live at the Family Wash in Nashville, Tennessee, as part of the Discover Concert Series. Watch Bidez’ ghostly delivery of the song below. In addition to Bidez, whose upcoming EP will arrive this year, the series featured performances by Nashville roots-rockers Andrew Leahey & The Homestead and singer-songwriter Lucie Silvas. The show, which is presented by American Songwriter and ReverbNation CONNECT, returns to the East Nashville venue on May 2 with performances by Thelma and The Sleaze, Lilly Hiatt and Ron Gallo. Click here to RSVP to the event.